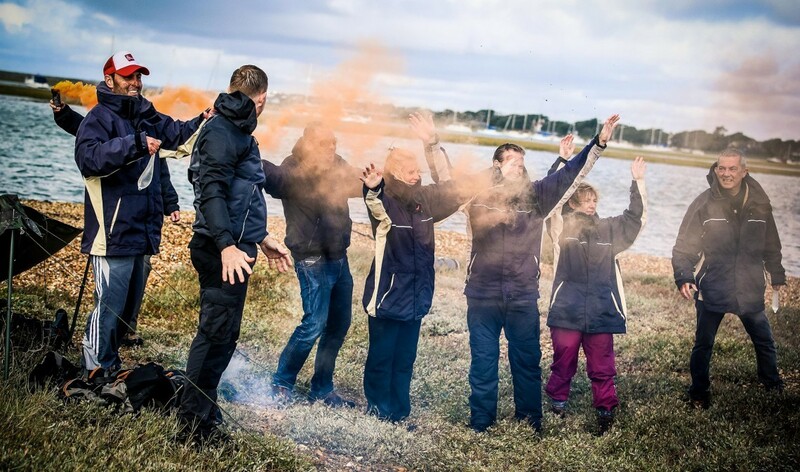 Bring colleagues together and boost morale on a team day with a difference. ​Team-building days have a whole host of benefits: deepening working relationships, boosting morale and improving productivity. With our in-house events team and professional partners, we can tailor a team day to your needs. We’ve got plenty of options for team-building events here at The Ickworth, from the fun-filled to the thrilling. Set in 1,800 acres of National Trust parkland, the hotel grounds give you and your team the peace and space to think, reflect and refresh. Book your activities as a stand-alone event, or as a memorable way to round off a conference. We work with two companies that offer a wide range of activities, with friendly service and a focus on effective team building. Led by former police and military, the Explore 4x4 staff are experts at inspiring teamwork, trust and leadership. The activities are outdoor, survival and military focused, from four-by-four driving and falconry to throwing axes and archery. You can even try driving blindfolded, with a colleague as co-driver to guide you round the course. It’s a great chance for the team to try something new, unusual and exciting. ​Communicate your way through the Crystal Maze-style challenge, harnessing your colleagues’ best abilities. Or compete in a team bake off, under the tuition of a professional pastry chef. Right Angle Events offers a huge variety of indoor and outdoor activities, many modelled on the TV shows we all know and love. Other activities include crime-solving experiences, charity bike building, movie making, and even duck herding – all with a focus on bringing your teammates together and developing their skills. If you’d like to find out more about team building at The Ickworth, get in touch with us on 01284 735350 or email events@ickworthhotel.co.uk. We’ll help you plan the perfect day for your team.